We know that our strategy is working…just look at the progress we’ve made! For example, studies indicate that overall drug use has dropped dramatically among American teens over the past decade. But our work is far from over. Support CADCA's efforts making communities drug free. Become a Friend of CADCA and show your support for prevention. 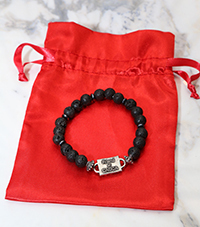 Sign-up for just $50 and receive a free bracelet. Ready To Support CADCA? Let's do it.